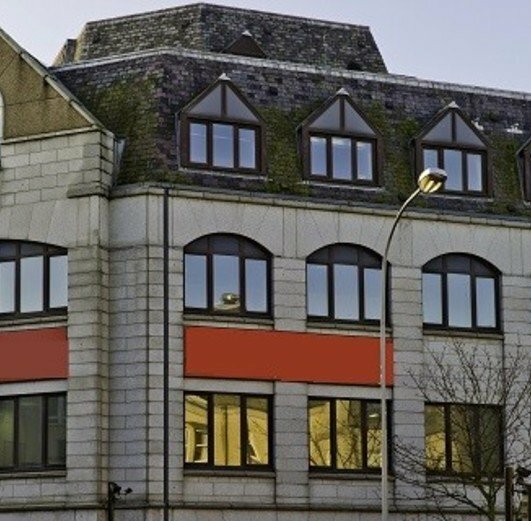 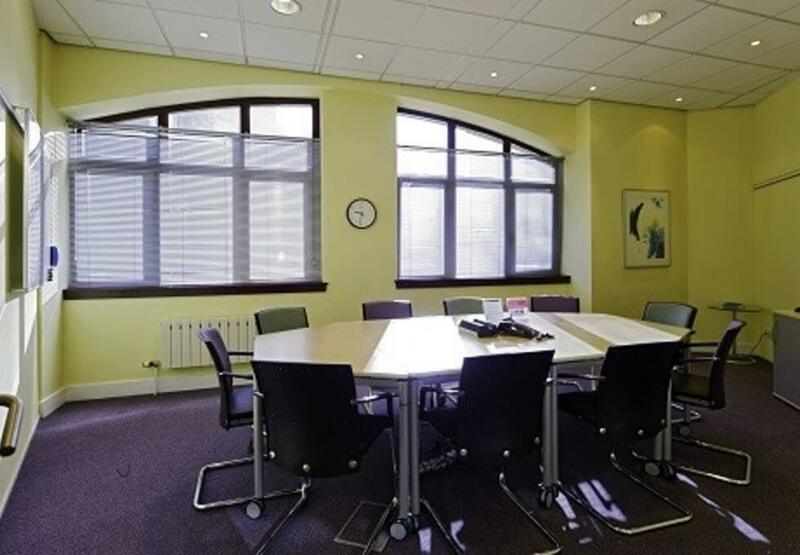 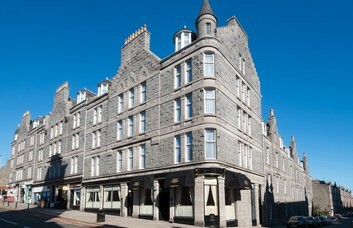 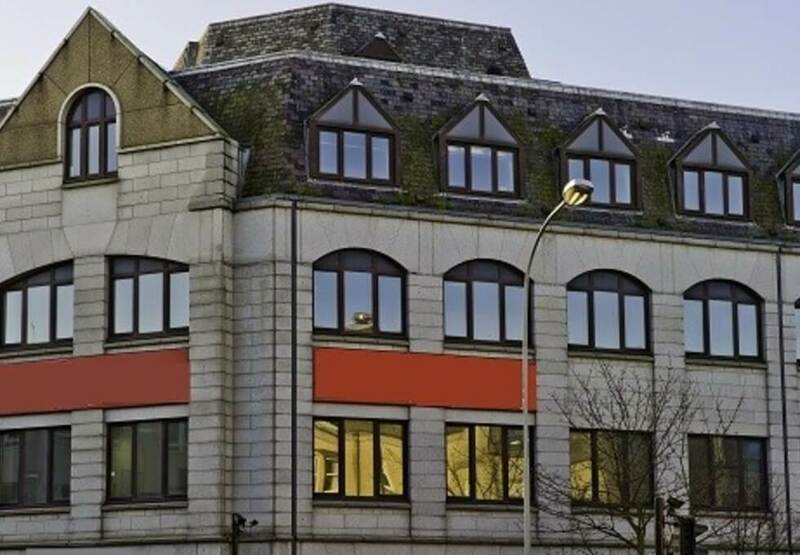 These offices to lease are located in a beautiful period building in Aberdeen. 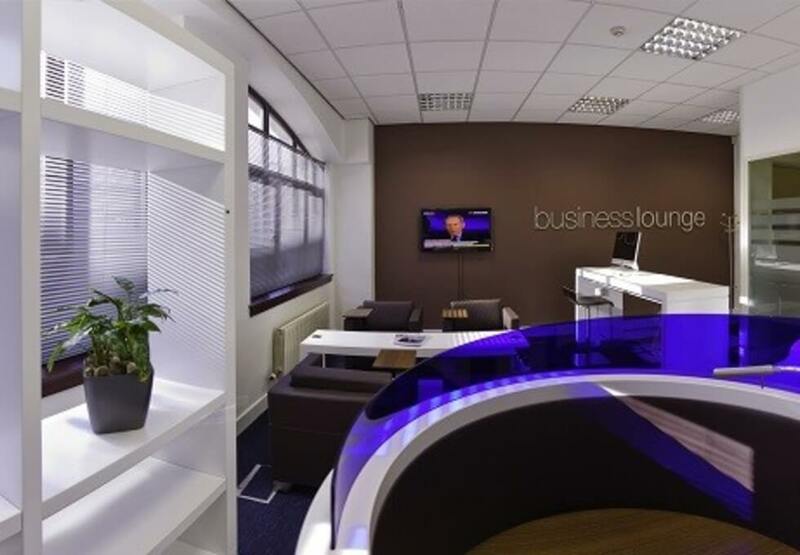 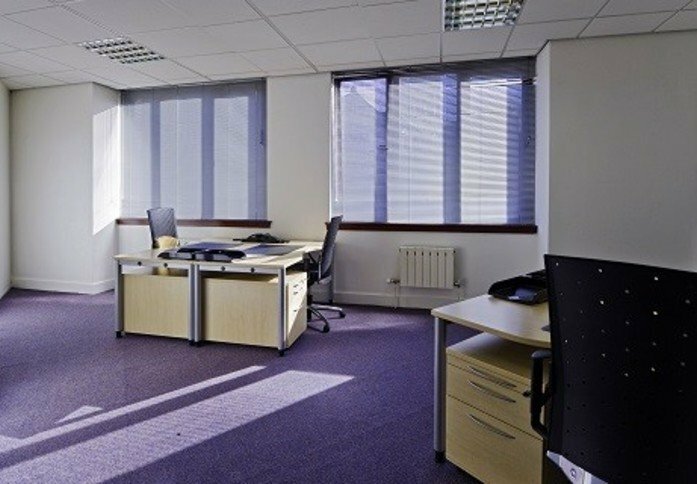 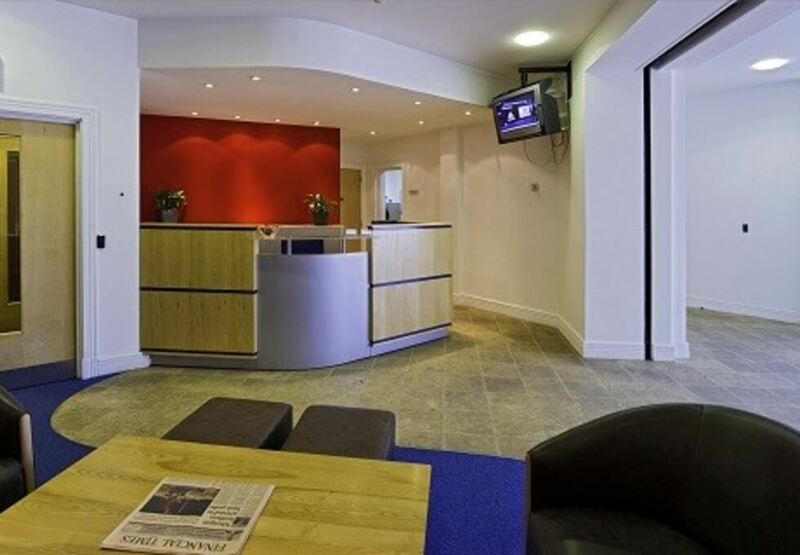 Refurbished business space is available furnished or unfurnished with a range of optional extras. 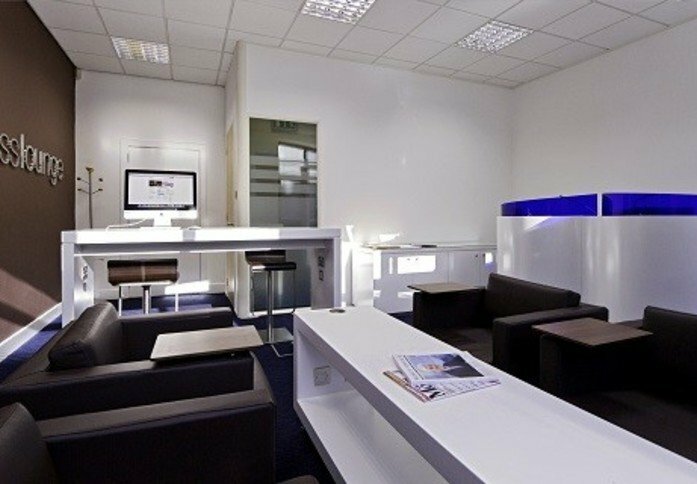 Clients can hire the space on a flexible license agreement as Managed or Serviced units. 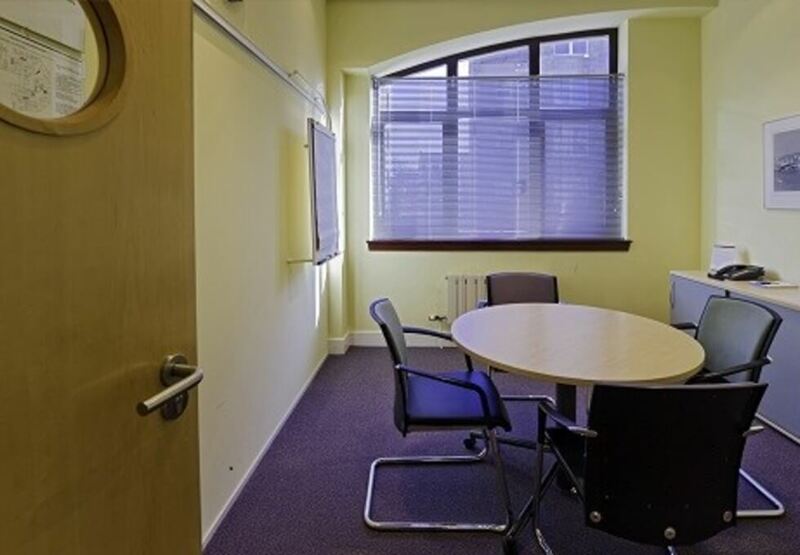 Occupants have round-the-clock entry privileges to this premises that offers on-site parking. 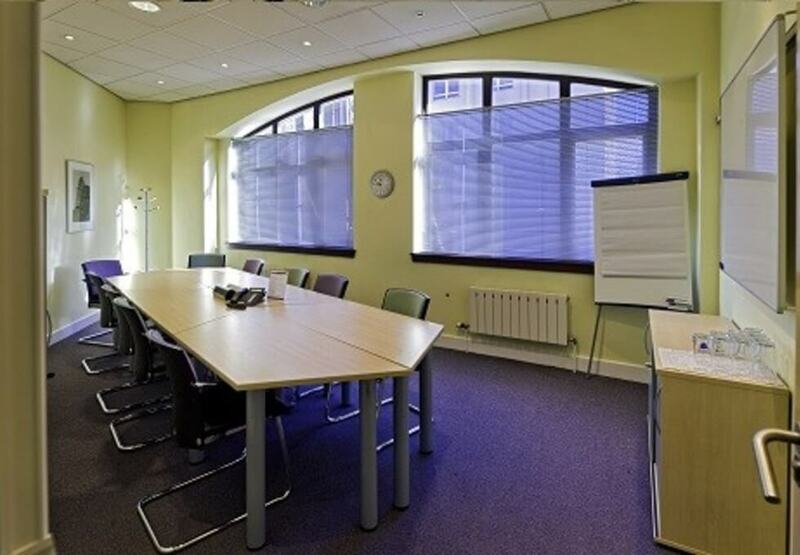 Meeting rooms can be hired as permanent parts of offices or on an hourly rate. Video conferencing facilities are also available and are a nice touch for your technological needs. 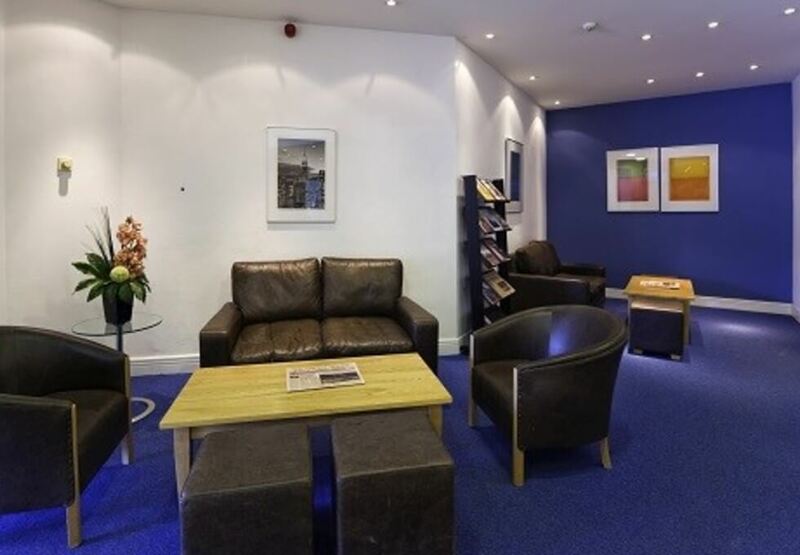 Disabled access, lifts and a lounge area are also available for client’s ease. 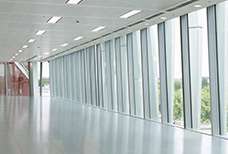 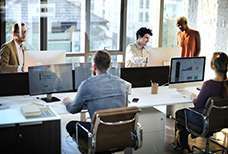 A staffed reception can also be provided to clients as an extra clause of the license agreement. The closest train link to the business centre is the Aberdeen mainline station, which is around a ten minute walk away. Those looking further afield will be pleased that Aberdeen airport is just five miles from the office. 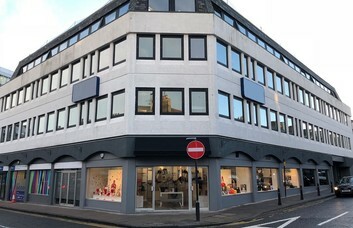 Several retail opportunities can be found in the surrounding area of this Berry Street property. 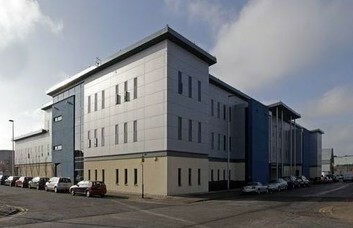 Both the Argos Aberdeen Trinity Centre and the Union Square Shopping Centre are close to the property. 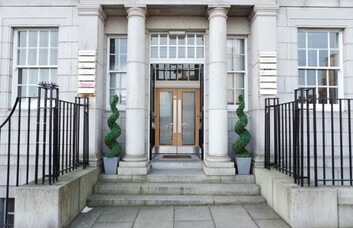 Cultural exhibits of the surrounding area include the Aberdeen Maritime Museum. 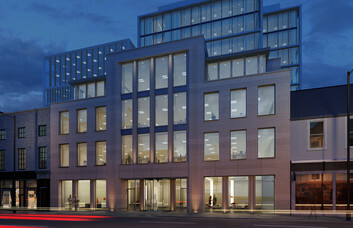 There are also nearby green spaces for rental clients to enjoy.